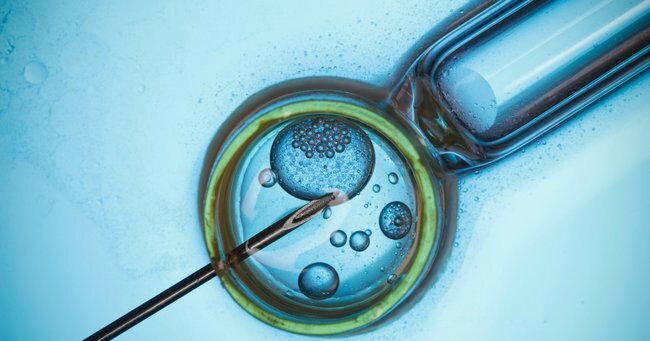 IVF success rates: "Three out of four" women will have a baby. In news that will come as a relief for women struggling to become pregnant, a new study has found three out of four women embarking on fertility treatment will have a baby within five years. The study, conducted in Denmark, found successful pregnancies could be a result of the treatment or natural conception, tracking almost 20,000 women between 2007 and 2010. Over half the women participating fell pregnant in the first two years and the number rose to 71 per cent after five years. Age was a big influence on success rates, with 80% of women under 35 years giving birth. The birth rates declined to 60.5 per cent for women aged 35-40, and 26 per cent for women over 40. “Overall, chances of a live birth are good, but successful treatment takes time. Couples will often need several treatment cycles, ” said one of the report researchers, Dr Sara Malchau. The pregnancy questions you were too afraid to ask. (Post continues after video). The study, presented at the European Society of Human Reproduction and Embryology, found that age was the most important factor in predicting treatment success. The findings follow concerns in Australia over the clarity of IVF clinic success rates. A recent Four Corners investigation revealed women were being “misled” about their chances of success. The ABC investigation found women aged over 45 in Australia have a 1.1 per cent chance of having a baby with a first time IVF treatment – or stimulated treatment cycle. The authors of this new Danish study suggest the results offer a long-term prognosis for every couple starting fertility treatment.